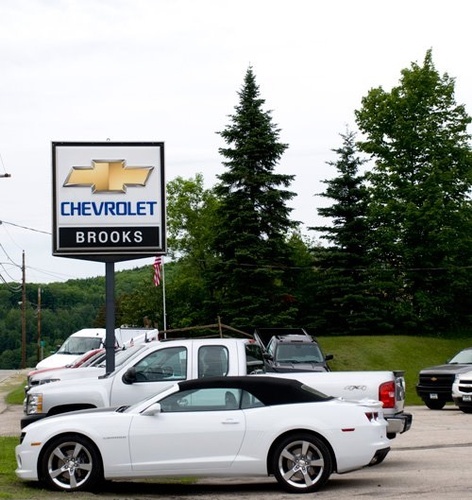 Why should you buy from Brooks Chevrolet? 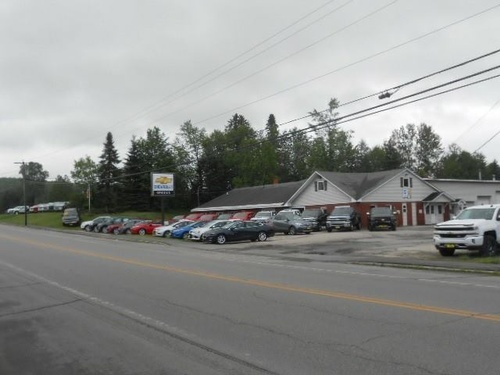 Our unmatched service and diverse Chevrolet inventory have set us apart as the preferred dealer in Colebrook. 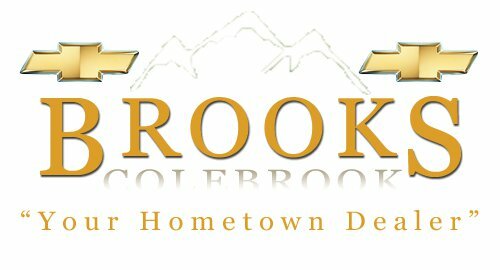 Visit us today to discover why we have the best reputation in the Colebrook area.